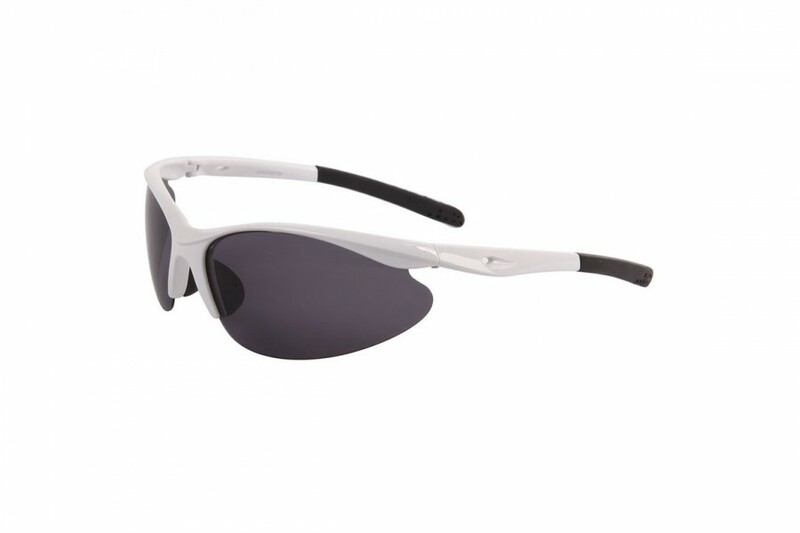 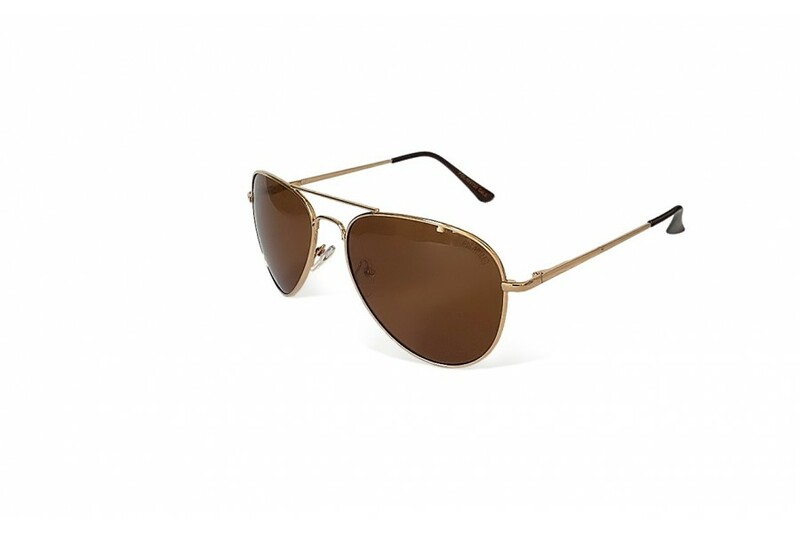 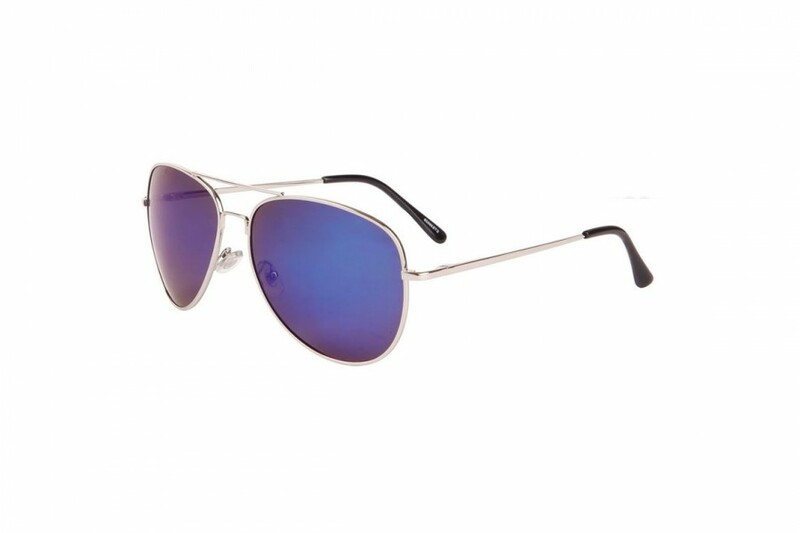 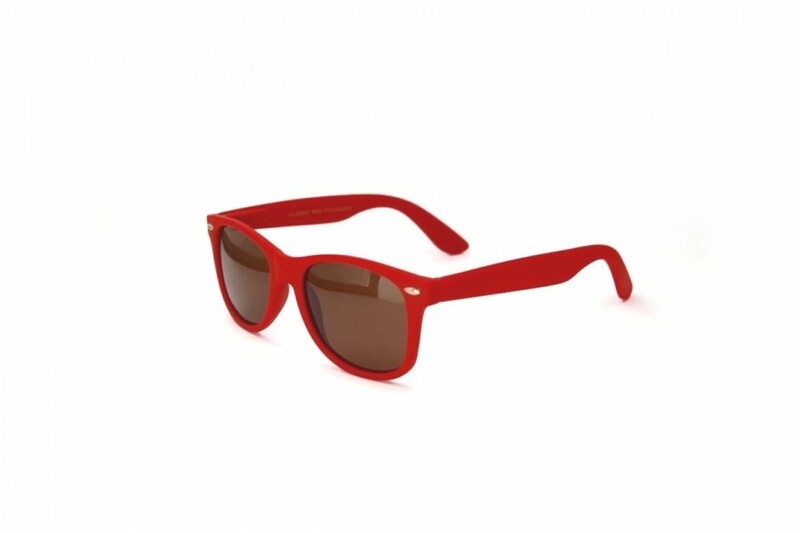 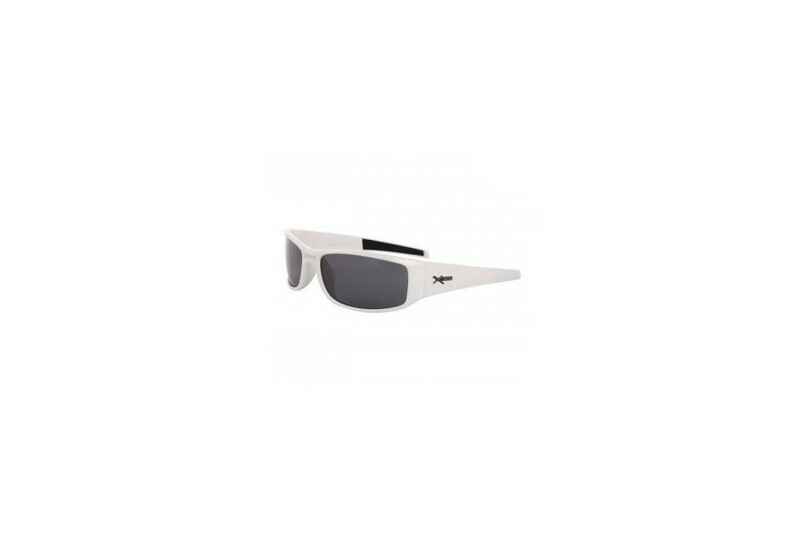 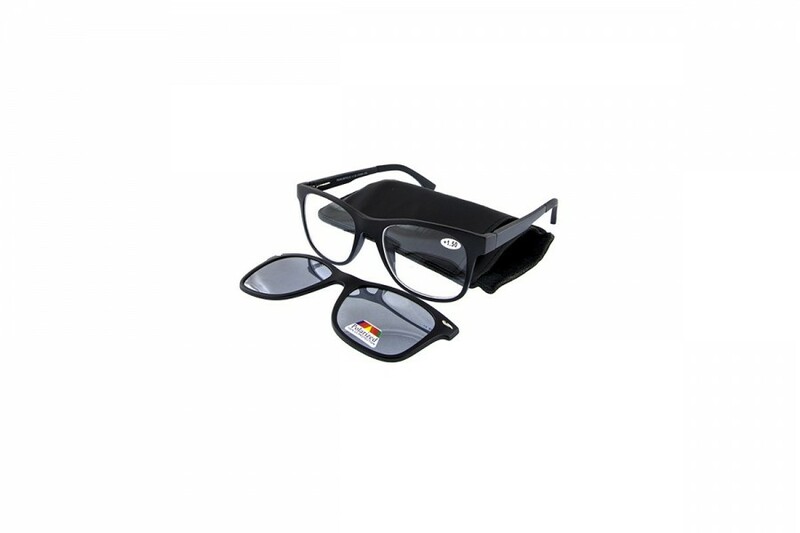 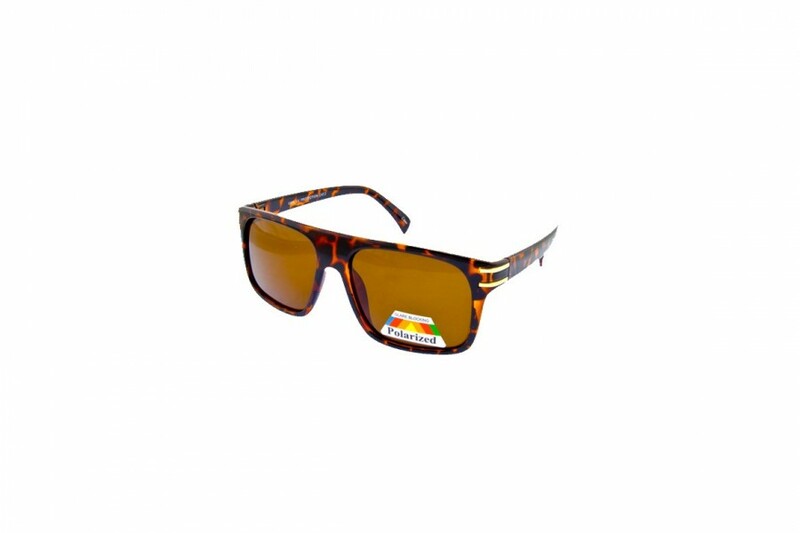 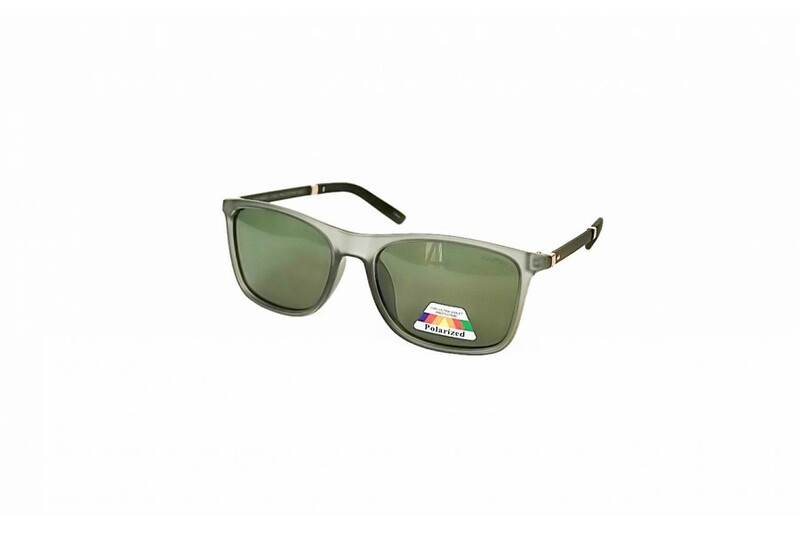 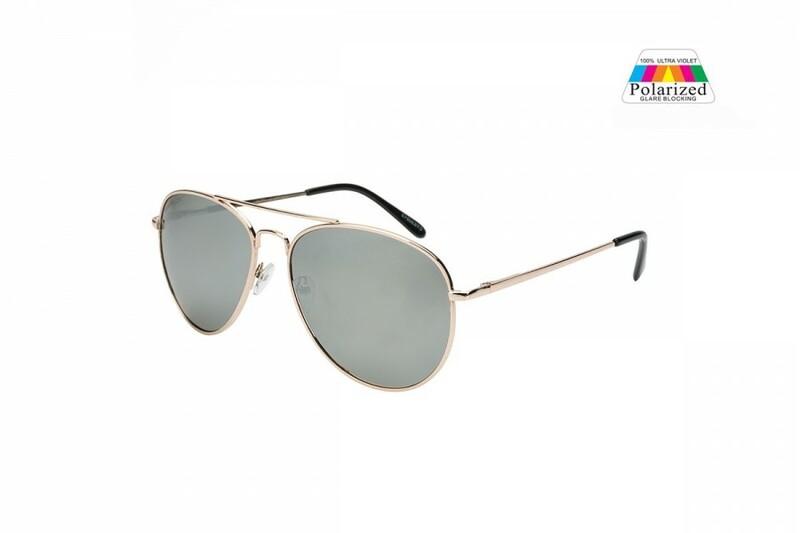 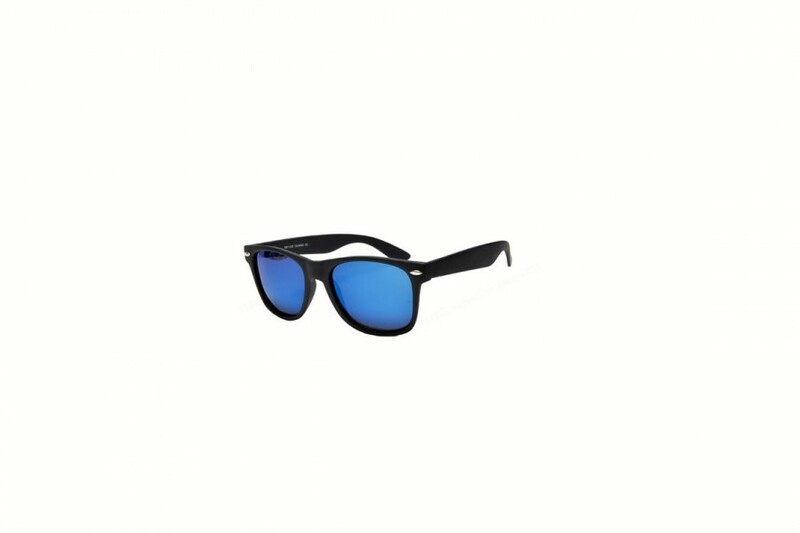 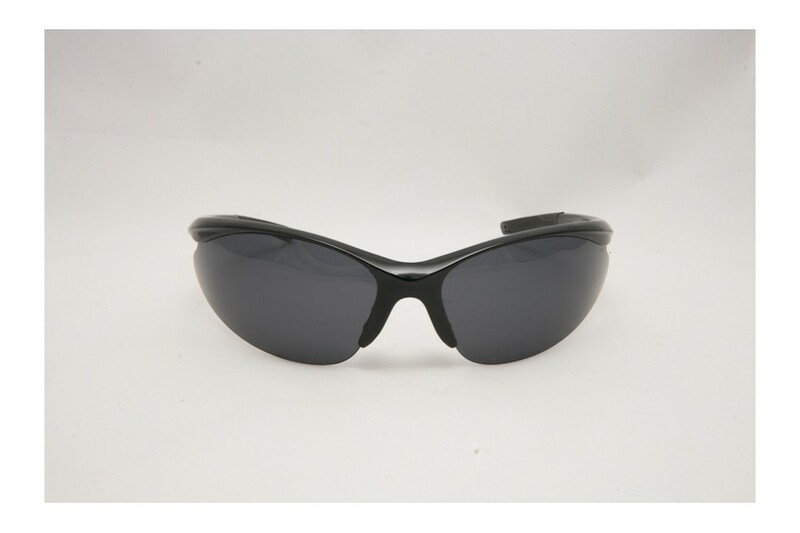 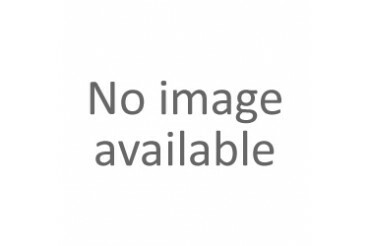 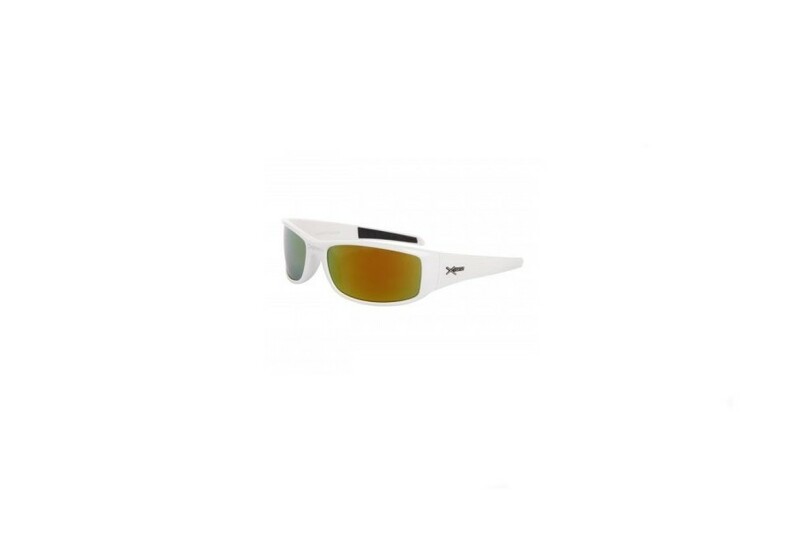 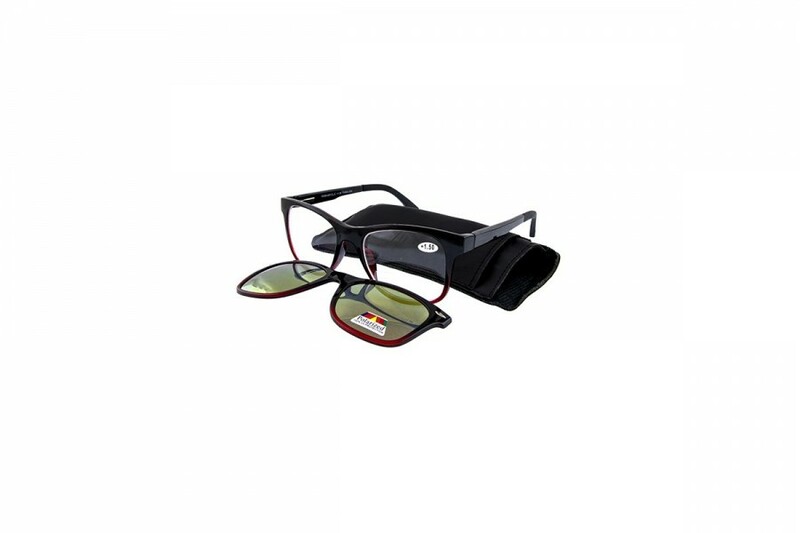 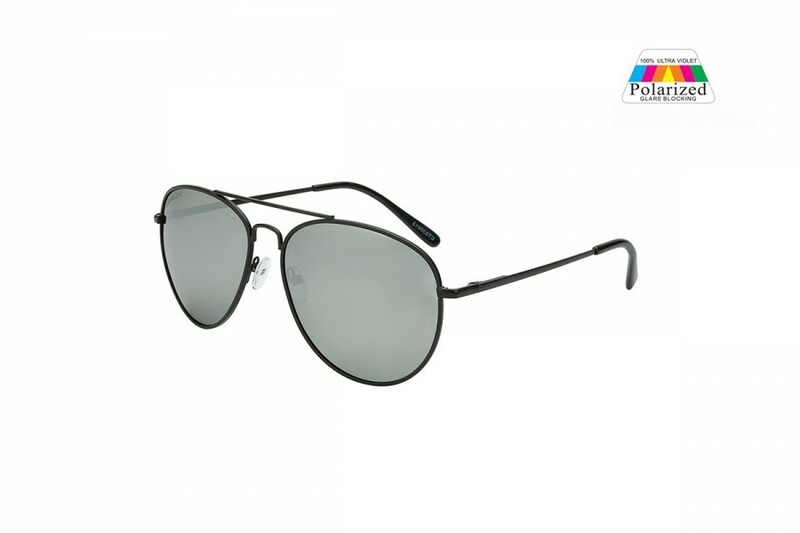 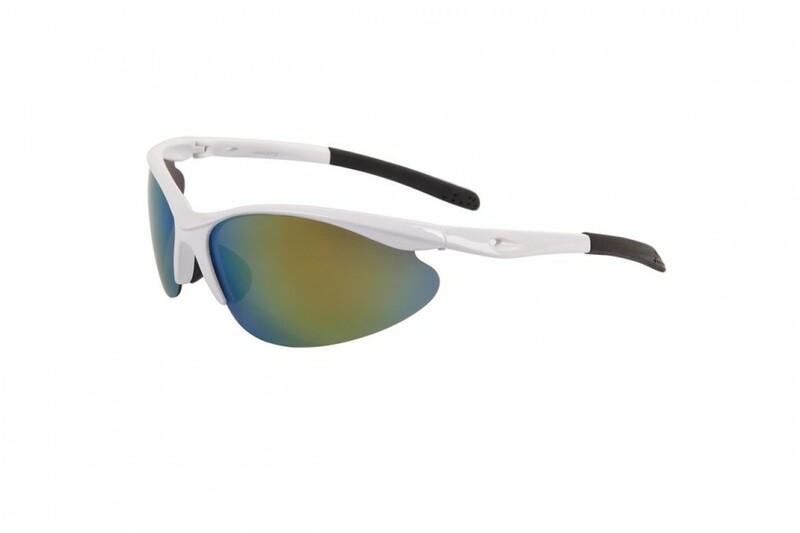 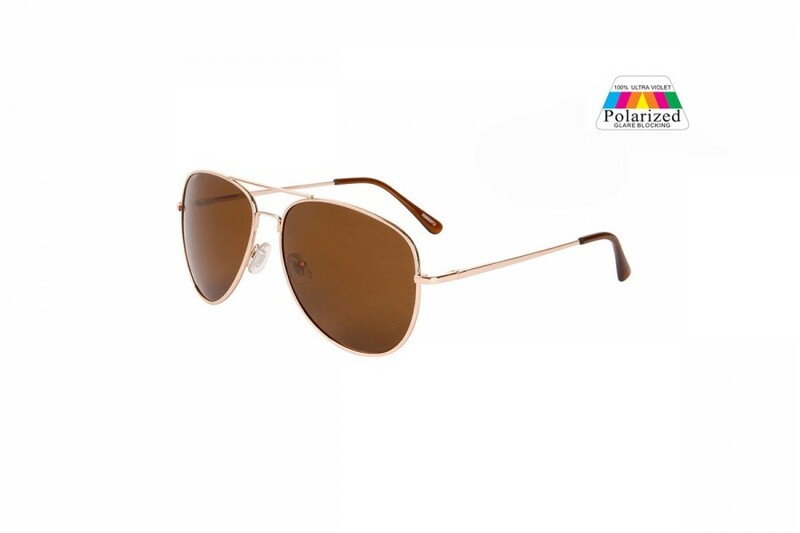 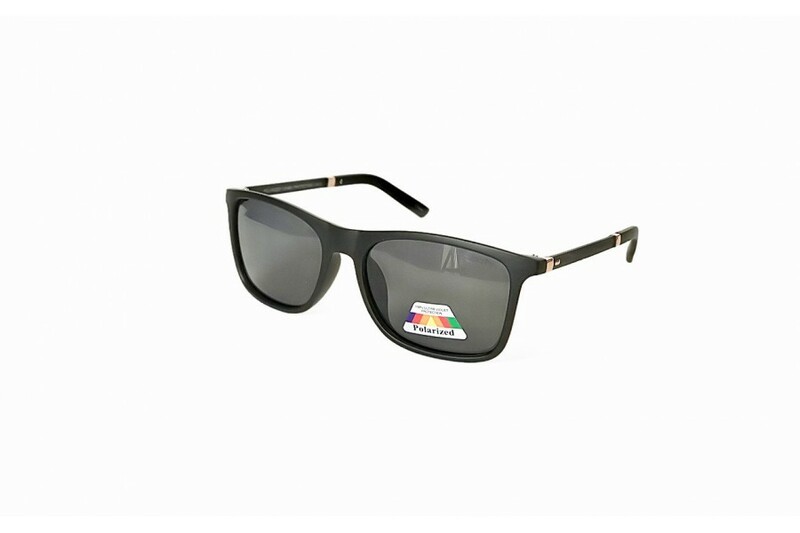 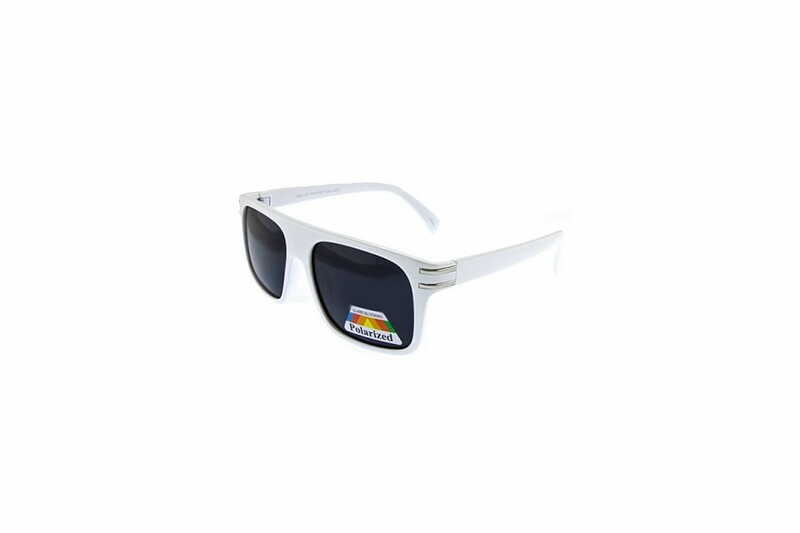 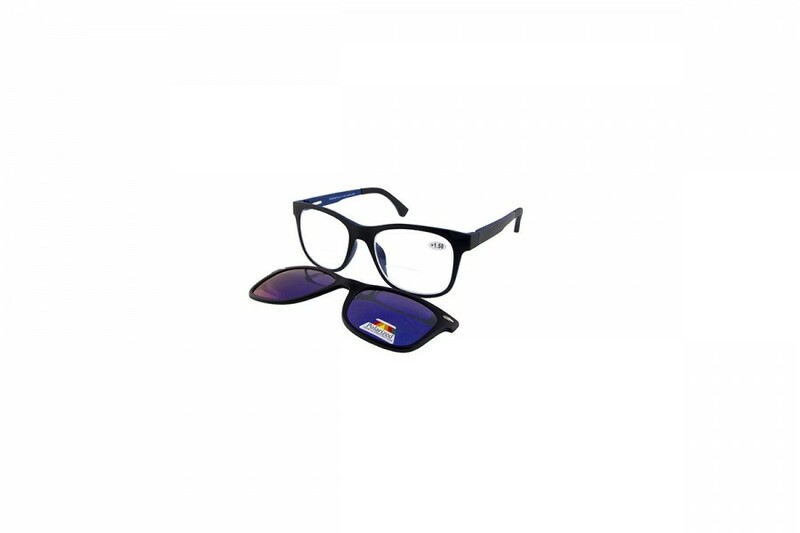 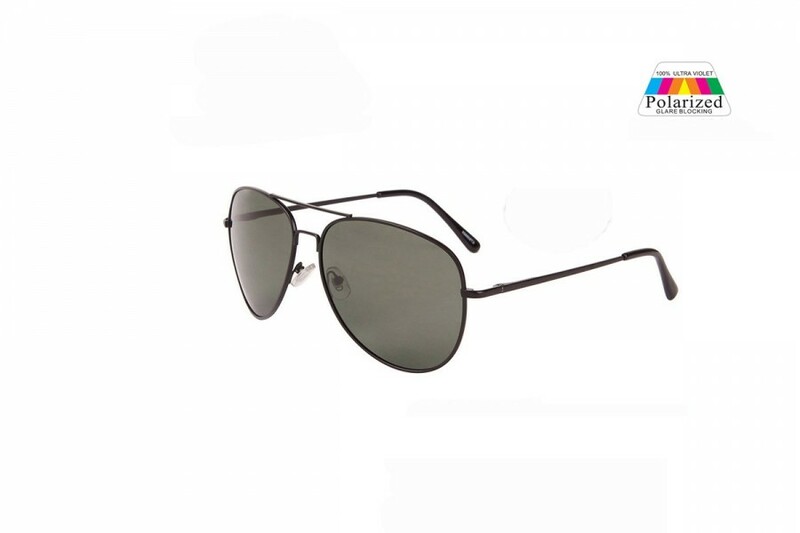 We have many types of polarised sunglasses, from the classic styled polarised sunnies to polarised sports sunglasses in colours from blue to black and brown polarised sunglasses. 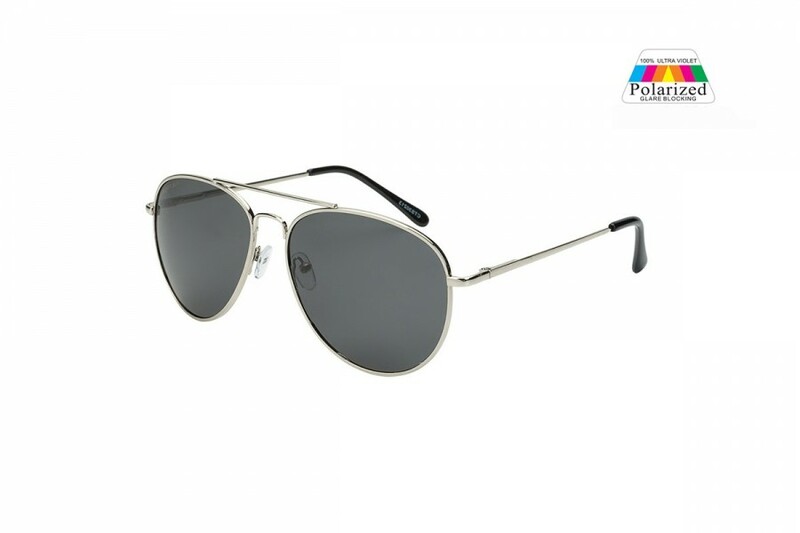 Our range of non-branded and affordable polarised sunglasses provide customers across Australia with access to great styles for a fraction of the price of similar designer models. 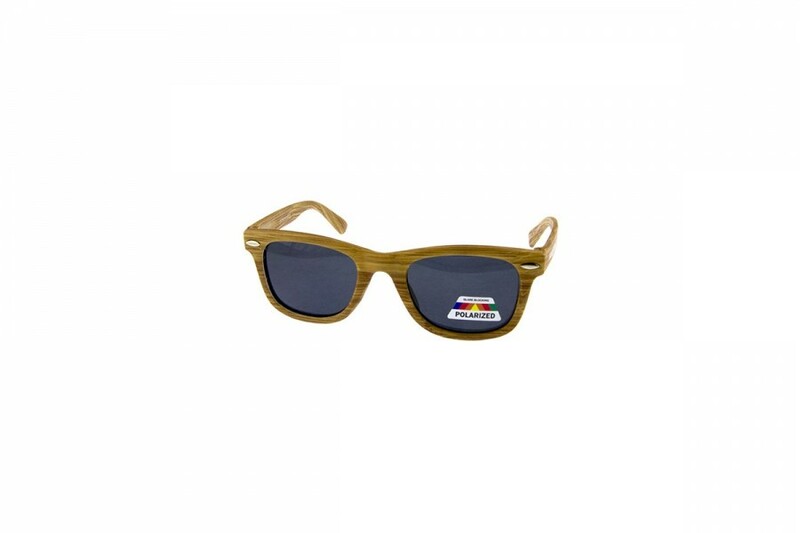 Vintage Wayfarer with tortoise texture details on the frames & brown glass.